In 1993, Marie Gesto disappeared after walking out of a supermarket. 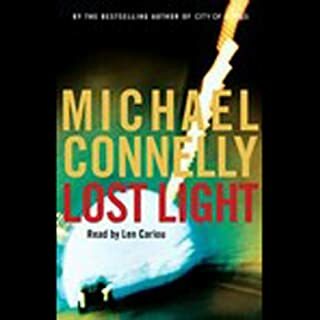 Harry Bosch worked the case but couldn't crack it, and the 22-year-old was never found. Now, more than a decade later, with the Gesto file still on his desk, Bosch gets a call from the district attorney. A man accused of two heinous murders is willing to come clean about several others, including the killing of Marie Gesto. Taking the confession of the man he has sought and hated for 13 years is bad enough. 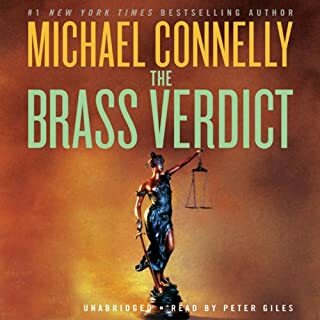 Discovering that he missed a clue back in 1993 that could have stopped nine other murders may just be the straw that breaks Harry Bosch. 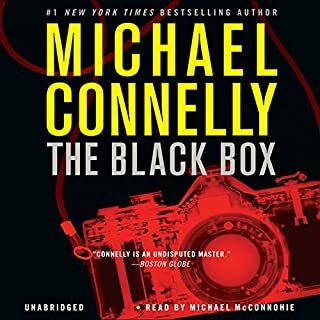 For an audio book to be enjoyable and worth the read there must be two components. First the story must be well written and the plot engaging. Second it must be well read. 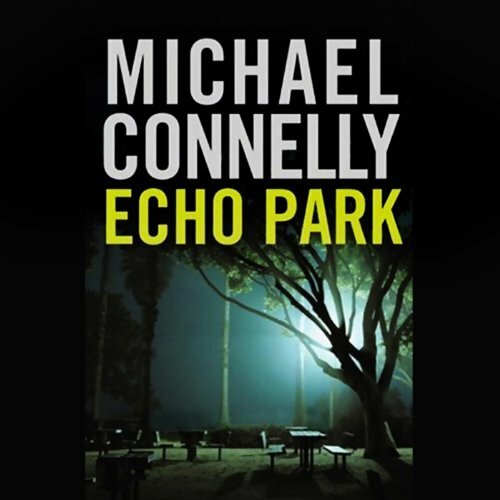 In Echo Park both components are excellent. 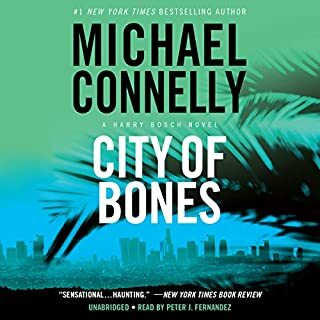 Both the dialog and the characterization of Bosch are well maintained throughout the book. 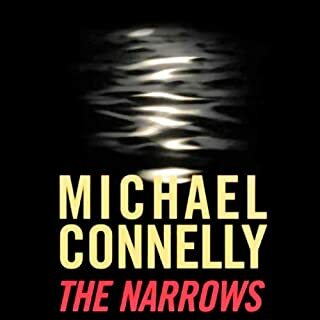 It is as good as any of his other books, which I have either read or listened to all of his books. 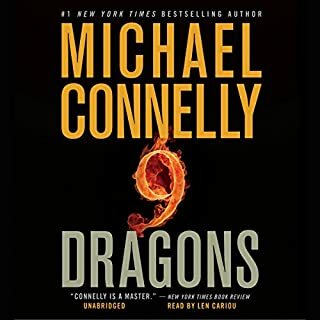 There is nobody, and I mean nobody who writes this genre better than Connelly. 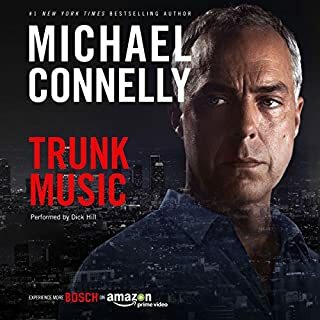 He doesn't muck up Bosch's life with unrealistic actions or relationships. 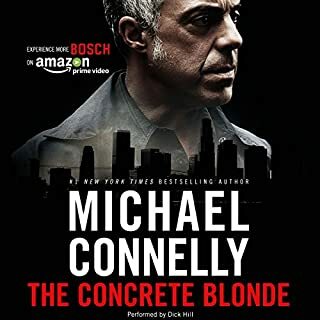 I thought he was coming too close to it with Walling, but thankfully he let Bosch be who he really is...a flawed man, an honorable yet somewhat unhonorable cop, and a great detective. I was glad it was nearly pure storyline, without the ex-wife and daughter present as well. I don't want to see Connelly take Bosch down the Lucas Davenport route. The story is one that at the beginning just eats at a mother (me) - a child killed and the killer never found. One could absorb the frustration Bosch had felt throughout the long years of the investigation. The emotional tragedy he felt. It was compelling. Connelly is the best of anyone at capturing the essence of personalities of the different policemen who deal with Harry. Nakamura was a photograph to me by the time Connelly gets through with him. All the characters are sparingly, yet very effectively drawn. I love that about Connelly. This is a really, really, really good book. 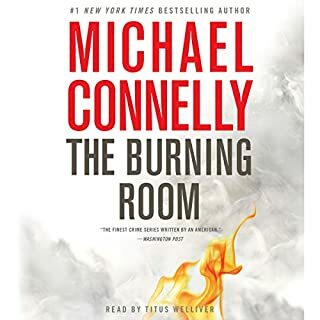 I would have given it 4-1/2 stars because I found the lead-up to the end just a tad overdone and a bit unbelievable maybe (the restroom scene), but I was fascinated with this book the entire time I was listening. I can't wait to meet Bosch again. 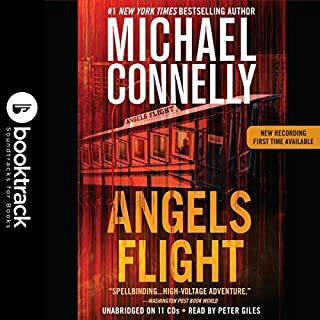 This book was well worth the wait, it has all of the best of Harry Bosch. This had twists and turns that were completely unexpected and kept you on the edge until the last minute. 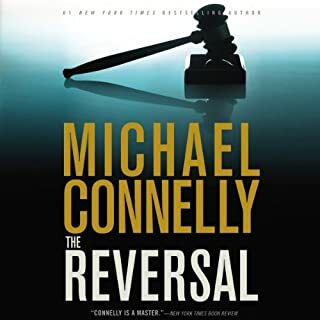 I love all of Michael Connelly's books and this was just as close to perfect as they come. Harry is a great, flawed character that is so real you believe everything that happens to him and end up wishing for more. Connelly is an excellent writer... This story held my interest all the way through. It has enough twists and turns that gives the novel complexity. This was a "page turner" for me! 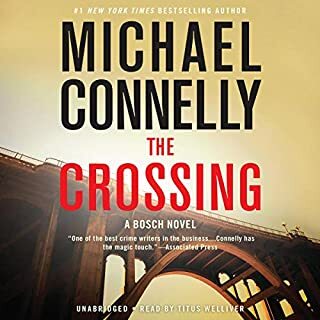 It may be my favorite of all the Bosch novels. 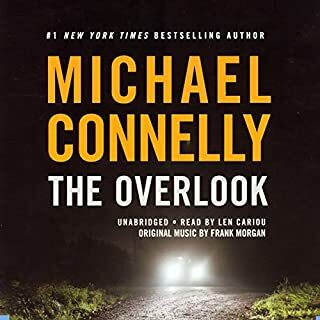 If you like detective novels with a little of everything from corrupt politicians, corrupt policemen and serial murderers on the loose and then you sprinkle all that with a little romance and add the well developed season of Bosch's keen detective sense... you've got a great whodunit! 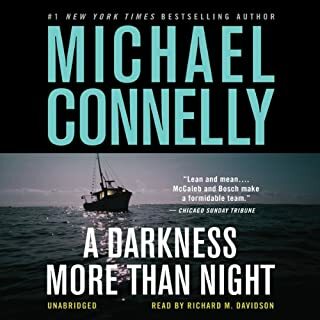 You will never regret listening to one of Connelly's Harry Bosch novels. 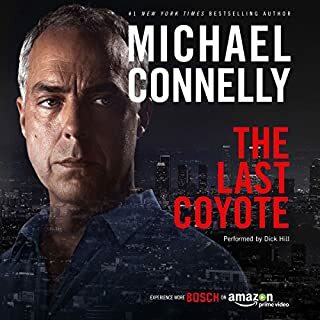 The story is great, Bosch is one of the great modern detective characters I've ever encountered. I stayed up all night listening. Of all his books this is my favorite. I was kept in suspense until the very end. 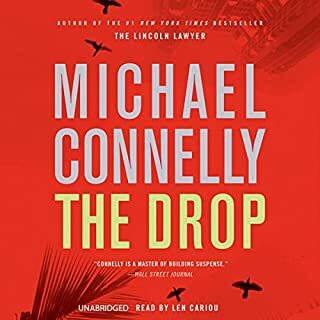 Harry Bosch at his best. 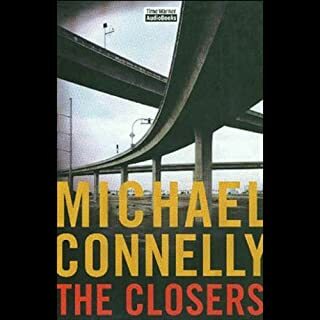 Out of all my listens to Michael Connelly, I found this to be his best work. I enjoyed from the beginning to end. 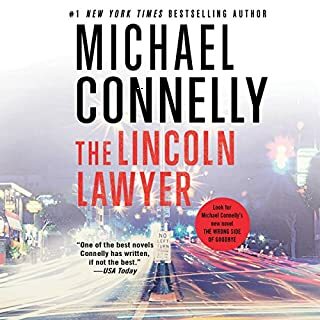 If you have read or heard his other Harry Bosch novels, you will like that many of the characters return. A few loose ends, but I promise that you will not want to turn this off. It was difficult for me to get interested in this one, because the narration was awful! Kept going down the garden path along with the rest. Diverted and twisted. Great introspection. From first page to last, a highly gripping mystery of the highest order. Well written, well read, just a total pleasure.